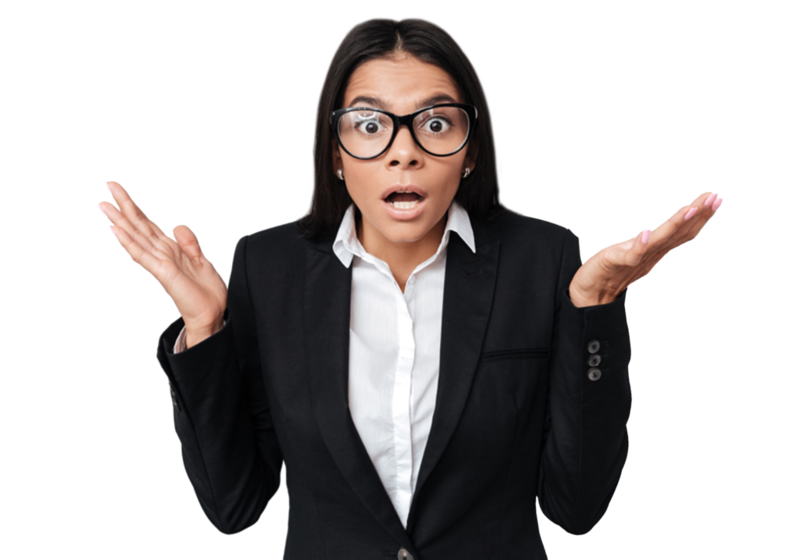 ARE YOU THE VICTIM OF MARKETING MALPRACTICE? Stop wasting time, money, resources and market share. WHAT IS IT & WHY IS IT IMPORTANT? 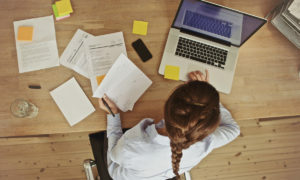 Dr. Steve Greene, Publisher and Executive Vice President of Charisma Media, defines Marketing Malpractice as marketing mistakes that result in damage to your ministry or organization. 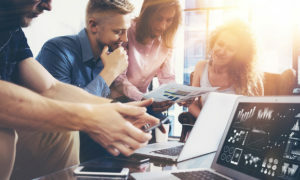 The Marketing Malpractice E-Book helps you evaluate what your organization is doing that may be influencing weak marketing results. The Marketing Malpractice E-Book gives you an idea of what should be implemented to prevent damage to your brand. 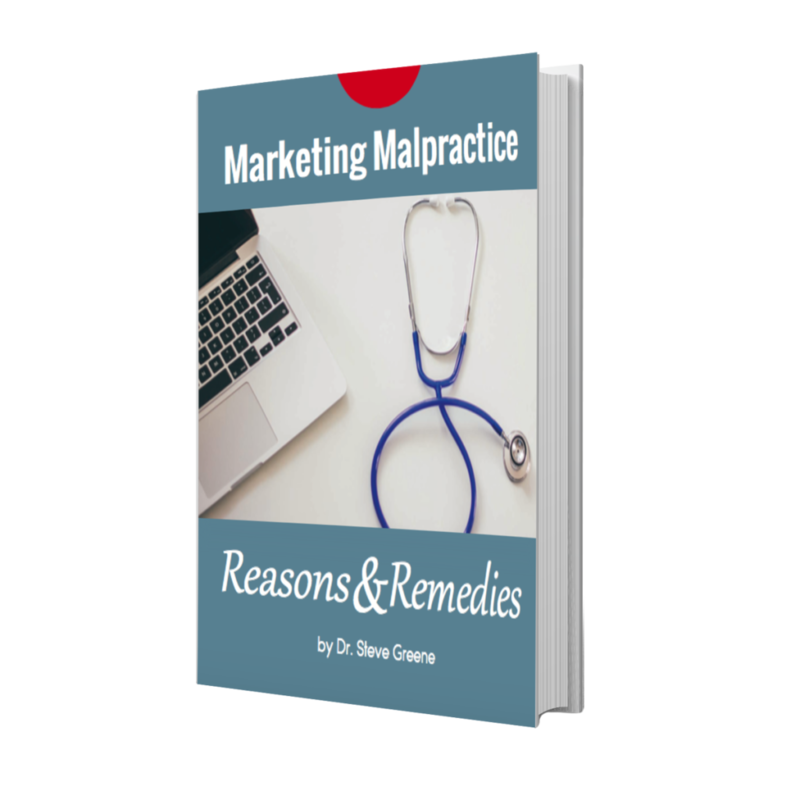 Discover common Marketing Malpractice mistakes that may be holding your ministry or organization back. © 2018 Charisma Media Consulting, All Rights Reserved.